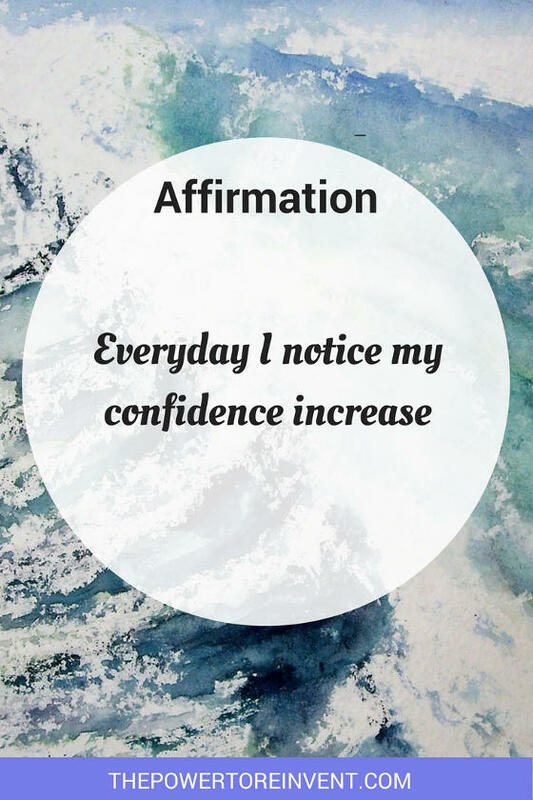 Whether we are aware of it or not, we set affirmations all the time. They are the simple thoughts inside our heads. This internal dialogue is the narrative of our lives that affirms our view of ourselves and the world around us. 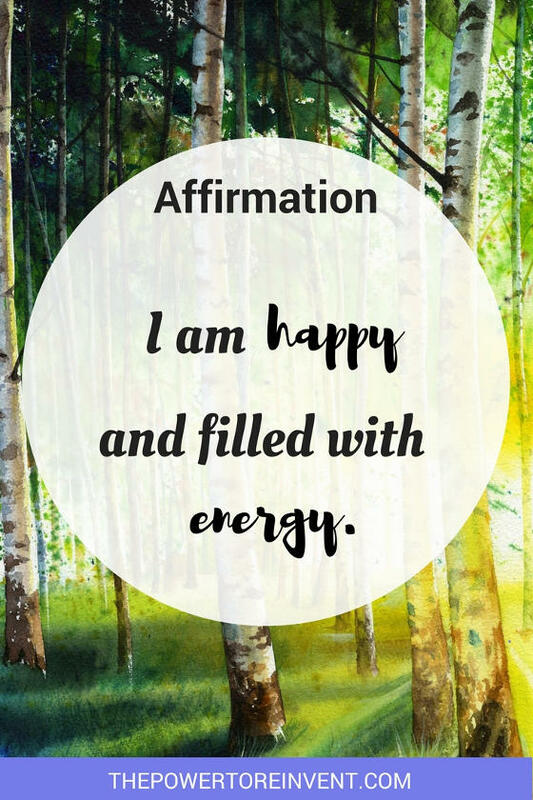 Many of us don’t realise how powerful affirmations can be. Sometimes, the affirmations we make are unhelpful. In our thoughts, it is easy to beat ourselves up, talk ourselves out of taking action, and be our own worst critiques. This negative self-talk can be pretty damaging. In fact, we can be our own worst enemy at times. This voice inside our heads — the one that challenges us, judges us and belittles us — creates mental barriers between us and what we want from life. But, most importantly, it can have a serious impact our mental health and self-esteem. On the contrary, setting and using positive affirmations can lead to improved health and increased self-esteem. 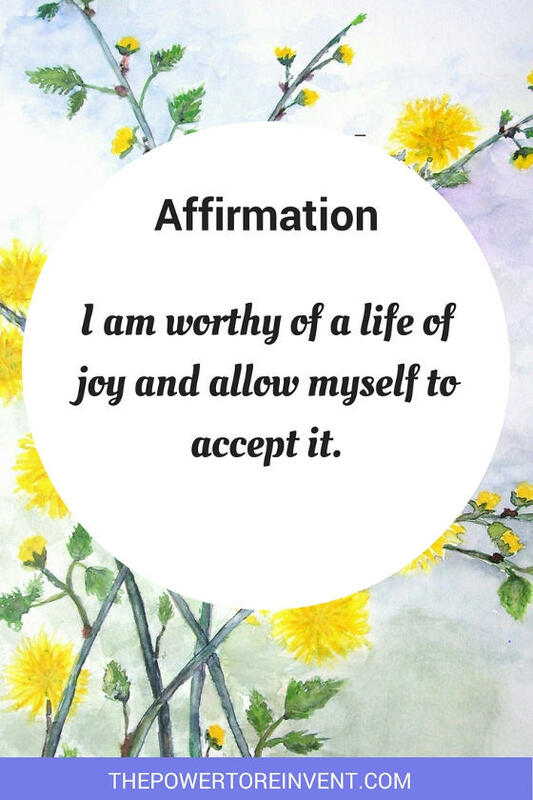 Positive affirmations help us choose how we view the world around us and serve as a powerful way to create the reality we want. They are proven to reprogram our subconscious mind. 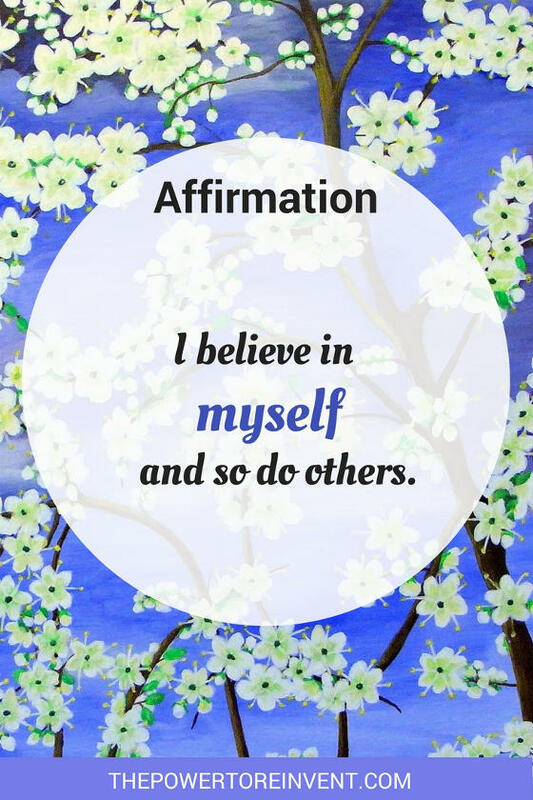 The practice of repeating daily affirmations can bring positive changes that can have a real impact on quality of life. Practising positive affirmation requires the ability to reinvent our thoughts and shape our reality — That’s what I call using the Law of Personal Power. Ultimately, how you decide to practice affirmations is a matter of personal preference. You can write them on note cards and leave them around the house, stuck to a mirror, or shelf for you to see. Alternatively, you can read or write them down first thing in the morning and the last thing at night. To begin with, pick a method that feels most comfortable for you, try it out, and experiment with what works. It’s important that you write them down though. Writing down your list of positive affirmations will make them stronger. Whichever method you choose, remember that the main guiding principle for affirmations is to use them daily (at a minimum). As you use your affirmations, notice how you feel your self-esteem increase. Some people notice these changes after one day and some two to three days later. 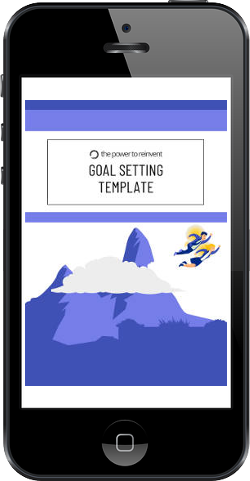 Let’s jump right into our powerful affirmations list for self-esteem and bring you closer your goals. 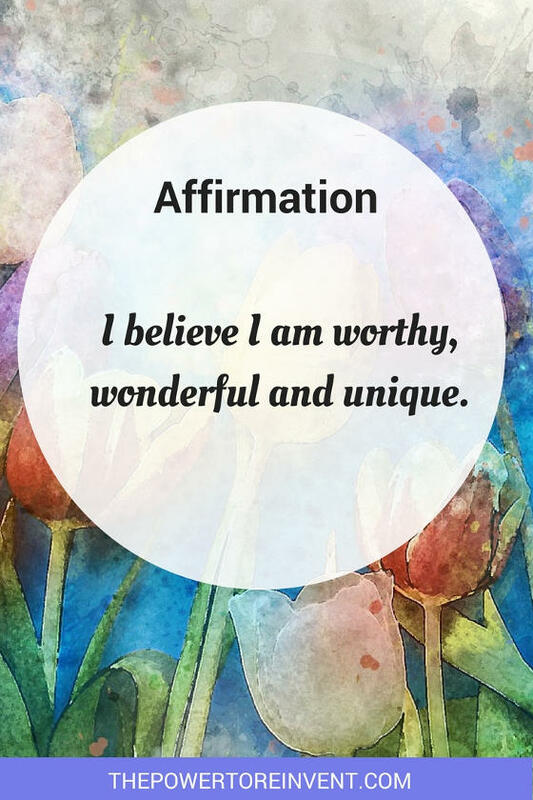 This is our list but, to help you get started, we have created each of these affirmations as images, to make it easy for you to save them to your own powerful affirmations list. 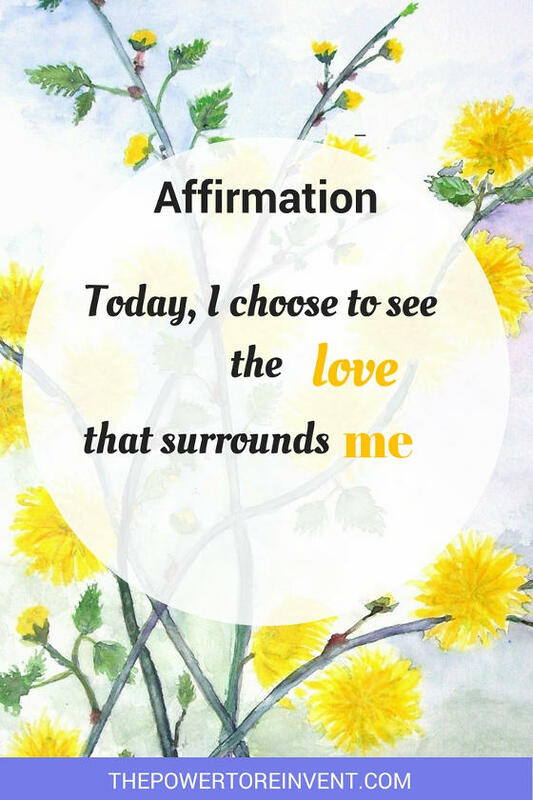 Simply hover over the images above or below and click on the ‘pin it’ button to add them to your own affirmations board on Pinterest. If you are looking for further inspiration, why not check out Louise Hay. 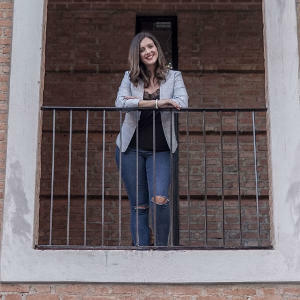 Her website is a fantastic source of inspiration for any list of positive affirmations. Sadly, Louise, a leading motivational author and advocate of Positive Philosophy, passed away last year but her teachings continue to motivate and inspire. 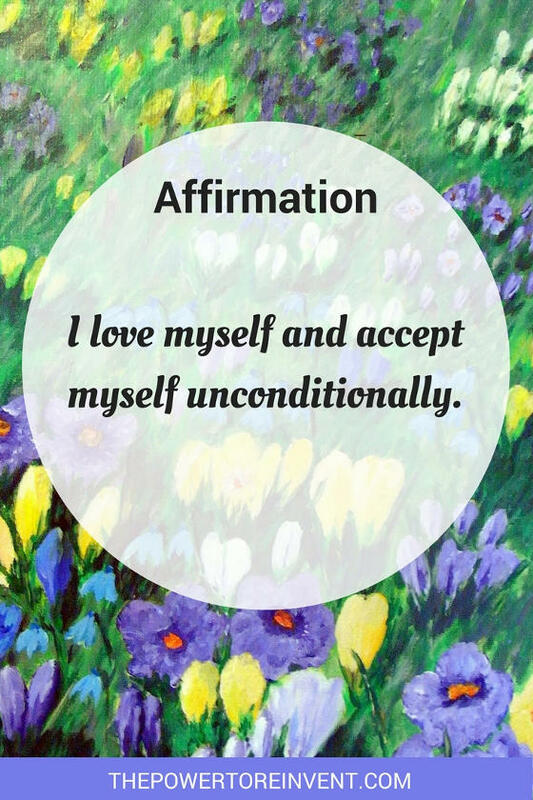 Do you have any daily affirmations? If so, I’d love to hear them. Please let me know in the comments below or reach out to me on social media.